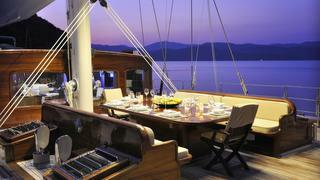 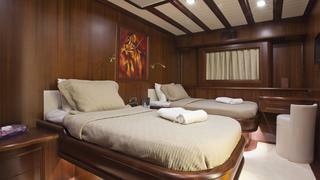 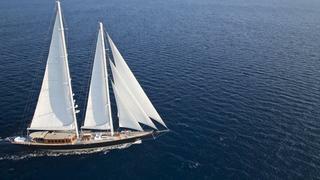 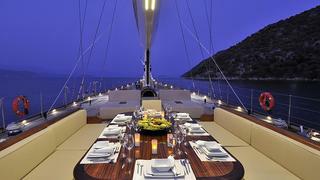 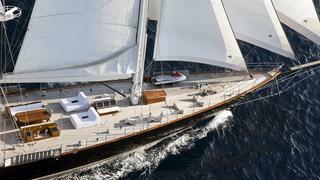 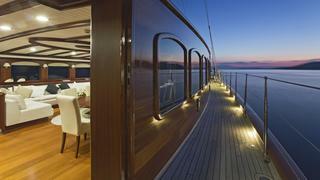 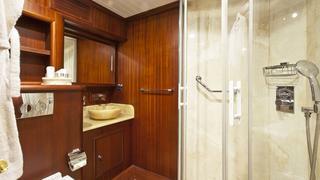 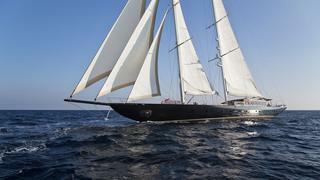 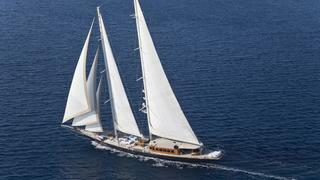 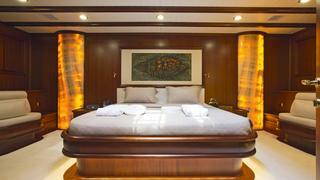 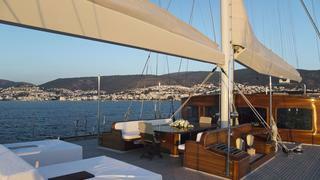 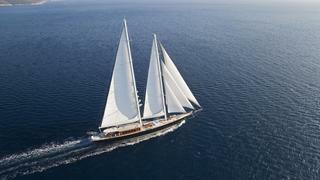 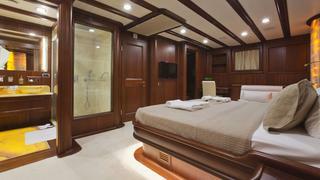 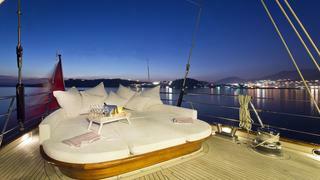 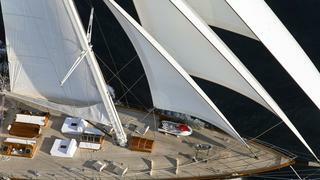 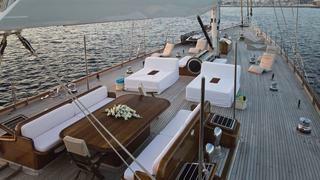 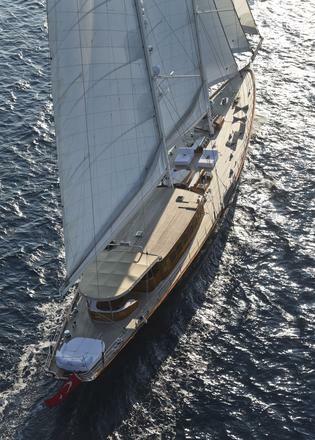 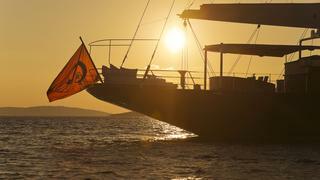 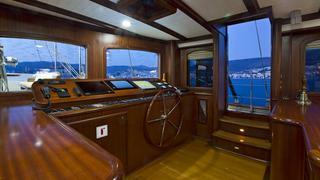 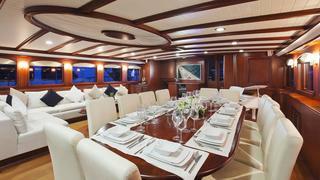 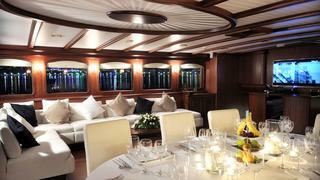 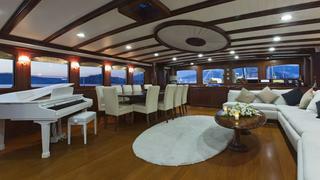 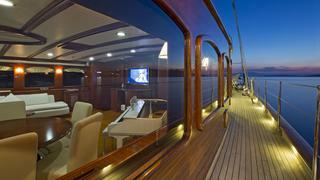 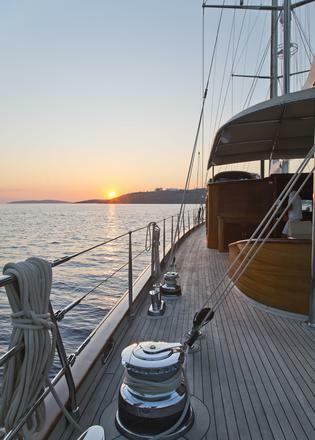 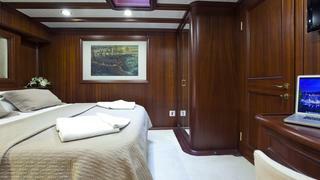 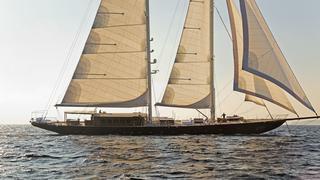 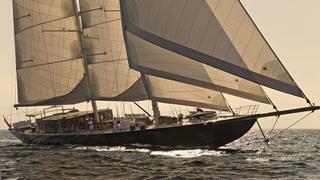 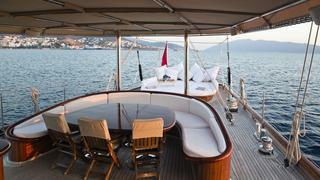 Regina, a 56.00m luxury yacht built by Med Yachts in 2011, is currently available for charter. 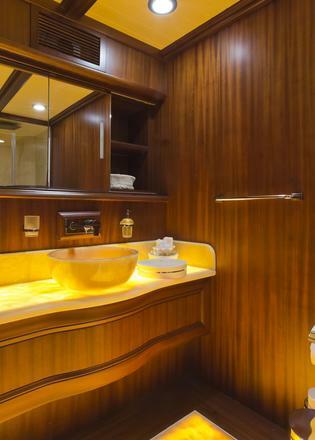 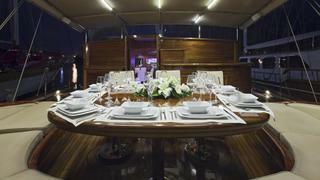 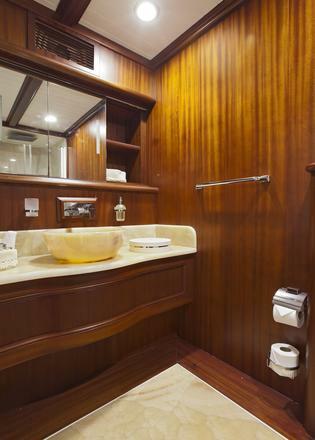 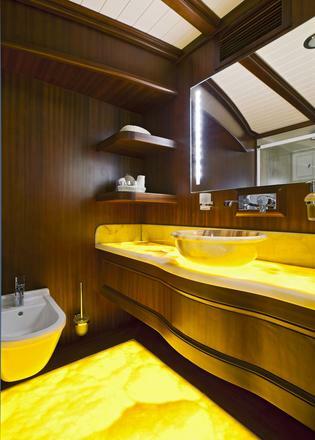 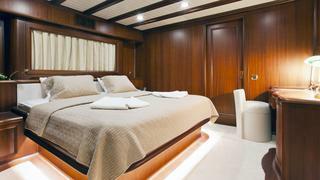 With naval architecture by Ayberk Apaydin, interior styling by the Aylin Örs, and RINA and MCA classifications; she accommodates 12 guests in a master, 2 VIP, 2 double and a twin cabin(s). 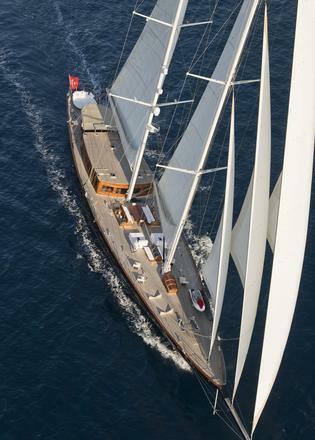 Powered by MAN engines, she has a top speed of 13 knots.